Our Mission is to protect and preserve traditional indigenous cultures and ancestral lands including people, animals, plants and water systems. 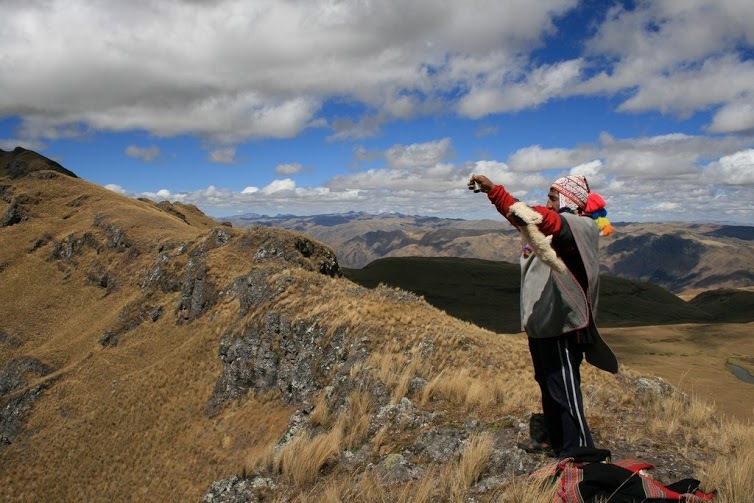 Q’ero shamans perform traditional ceremonies and initiations. A Q’ero residential and cultural center near Cusco. We engage by forming alliances and networks of leaders and professionals who understand the intrinsic value of safeguarding indigenous people and their lands. And, we advocate relentlessly for fair, meaningful, and sustainable policies that protect and preserve land and people. 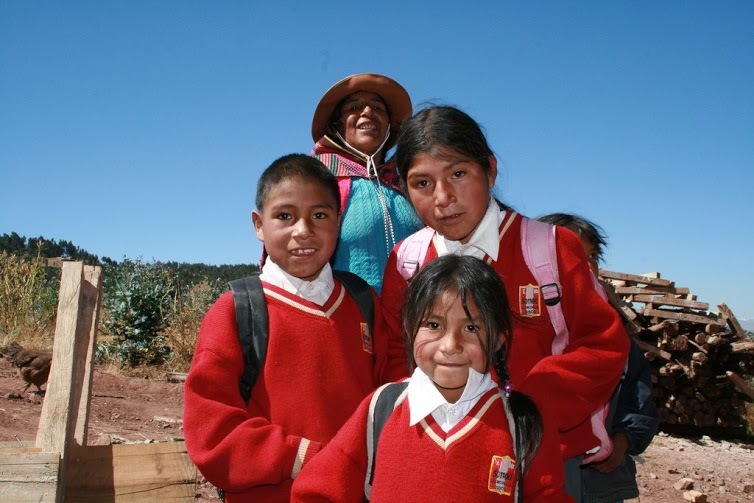 Ayni is a Quechua word that means reciprocity among humans, and between people and nature. Ayni is the ethical fabric underlying the interconnectivity of our planet’s living systems. Ayni requires of us an attitude of respect and responsibility to all life. 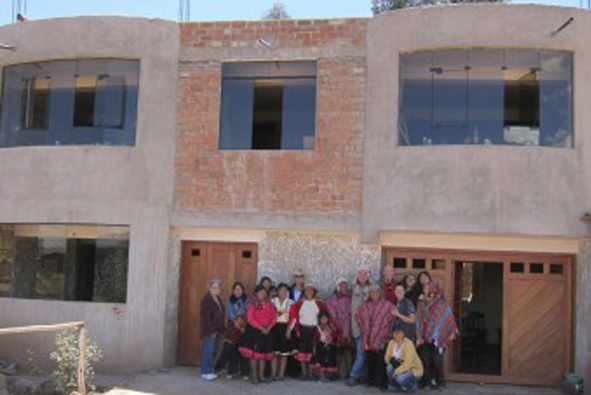 Ayniwasi is our second building project in Tica Tica, near Cusco, Peru. It was designed by a local architect to withstand earthquakes. There are several ways you can help. There is a lot of things to do and your participation is welcome. Help us protect indigenous cultures and ancestral lands now!